Sylvester Stallone has been at it a while now and has appeared in around 50 movies. 51 if you include The Party at Kitty and Stud’s (we’re not discussing it). Now, we’re going to have a blow out feature and put them in order as far as quality goes. Beginning with the horrific Escape Plan 2: Hades. This is the worst. 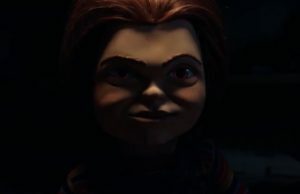 Worse than Avenging Angelo or even Spy Kids 3D. Somehow, Stallone stooped to the level of some of his 1980’s/1990’s contemporaries and showed up for half a day’s work, presumably for a full day’s pay… in a truly diabolical mess of a movie. 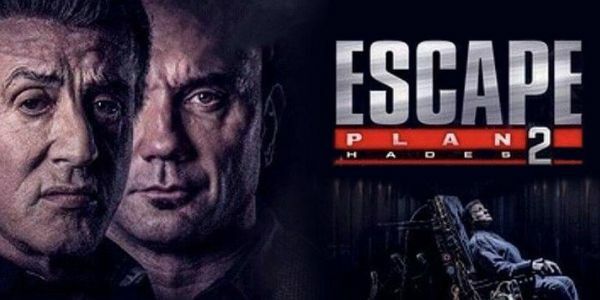 Escape Plan 2 is so depressing that it’s hard to start writing an article by speaking of it. The movie has a terrible plot, Stallone (nor Dave Bautista) is barely in the movie and the action scenes are excruciating. Someone, namely Stephen C. Miller didn’t get the memo that shaking cam syndrome is now seriously frowned upon. I can say with confidence that Sylvester Stallone will never make a movie worse than this. Don’t even watch it for the sake of curiosity, as if to say, ‘well lets’ just see if it really is that bad’. This is not the stuff of notorious legend like Stop! Or My Mom Will Shoot!, where outright garbage turns into quirky fun and everyone takes away their own laugh. No! This is a blocked toilet. With stuff floating around in it. All will suffer!